The Mauser M18 is both affordable and accurate, and when chambered in 6.5 PRC is extremely versatile. I love the bolt action rifle. Yes, a lever gun is cool, and a single shot speaks to the prowess of the hunter. The semi-autos perform their duties very well, and I have a definite soft spot for the romance and nostalgia of the double rifle, but to me a bolt action rifle is what feels the most universal and natural in my hands. The Mauser 98 action – still completely viable after 120 years – has spawned many copies, some good, some not so good, and some great. 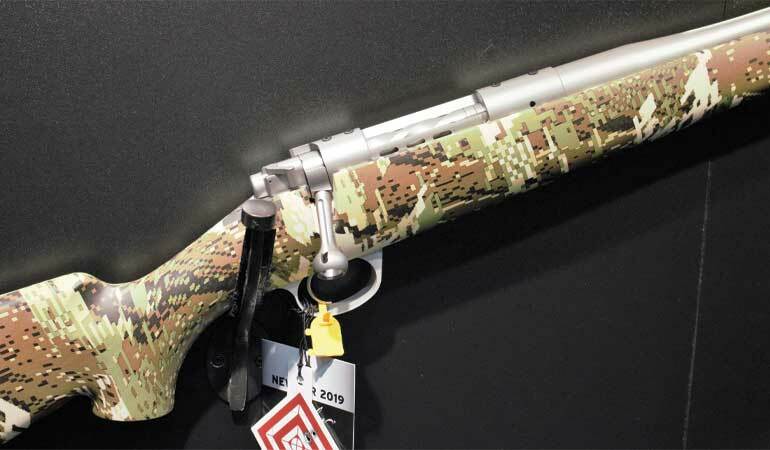 Sniffing around the SHOT Show, I found some 2019 releases that were really interesting; some were a new cartridge offering in a proven model, others were a slight twist on an existing theme, but all had me pausing to take a closer look. The award-winning Mauser M18, the People’s Rifle. 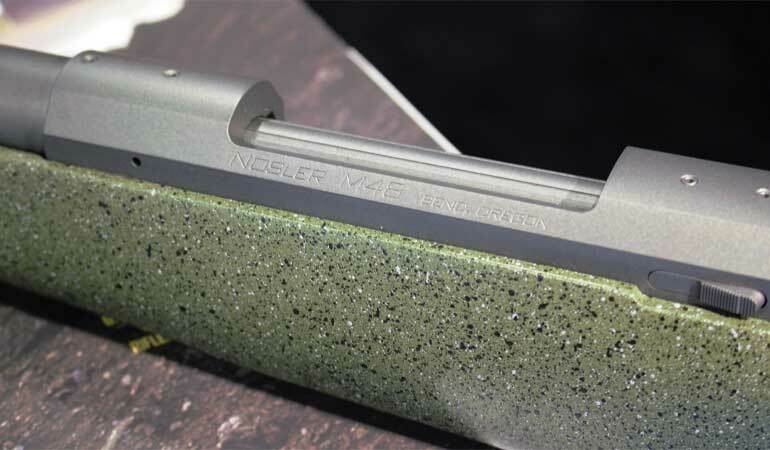 The Nosler M48 Mountain Carbon is a tough, light and accurate rifle. 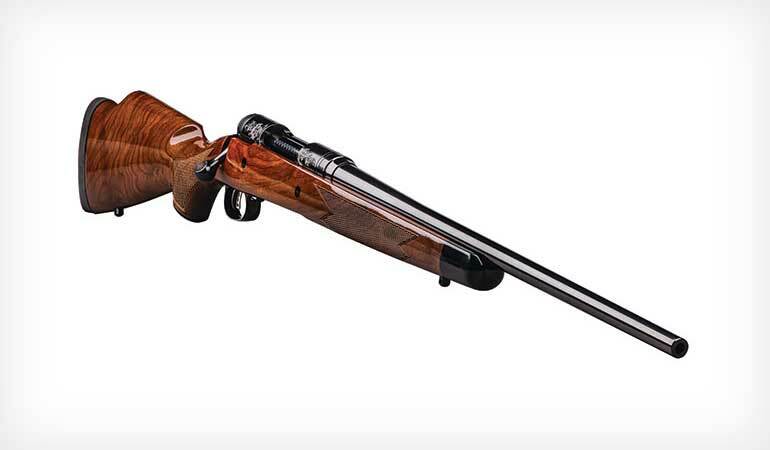 The 125th anniversary Savage Model 110 rifle. 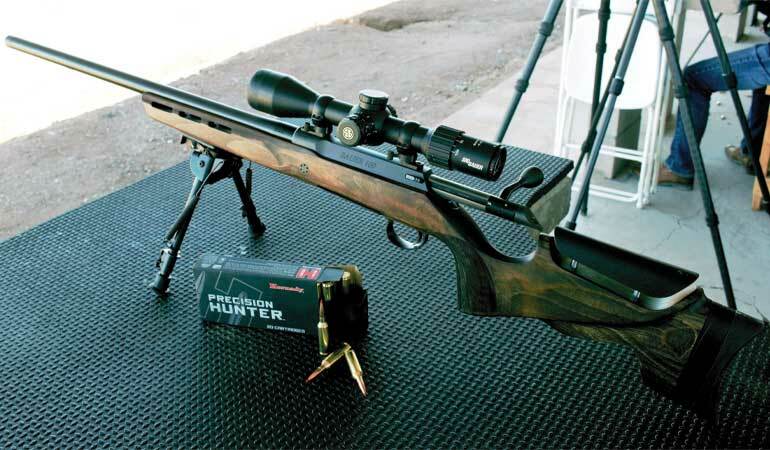 The Montana Rifle Company Safari Rifle in .416 Rigby. The Savage Model 110 Prairie Hunter in .224 Valkyrie, with 20-MOA base. New for 2019, Savage has announced the Model 110 Prairie Hunter will be chambered in .224 Valkyrie. The cartridge has been gaining a fan base in the MSR platform since its debut in 2018, but is now available in the versatile Model 110, with the AccuFit system and AccuStock, for a very versatile package that allows the shooter to customize the length of pull and comb height. 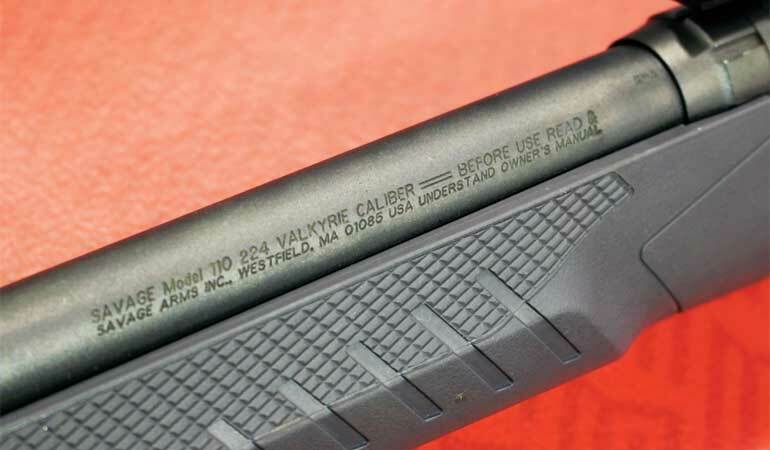 The gray synthetic stock of the Model 110 Prairie Hunter has a comfortable beavertail forend. 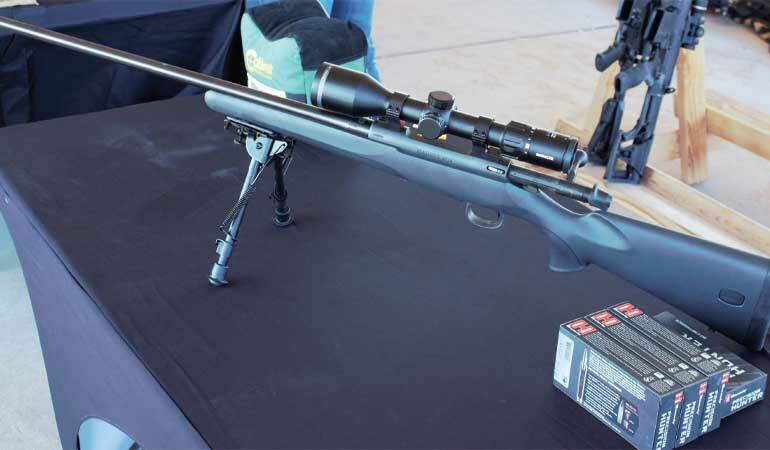 The Sauer 100 Fieldshoot proved to be an accurate rifle at the SHOT Show Industry Day at the Range. The Browning X-Bolt Pro Tungsten is a great choice for mountain hunting. Despite the sub five-pound weight, the CRF action of the Kimber Mountain Ascent gives all the reliability of the classic full-sized rifles.